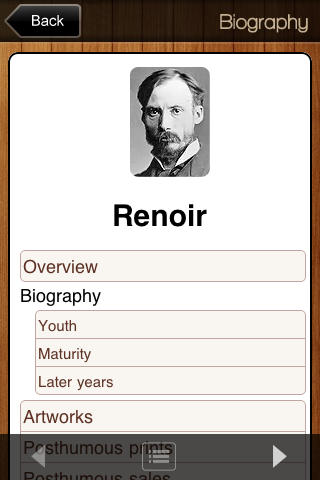 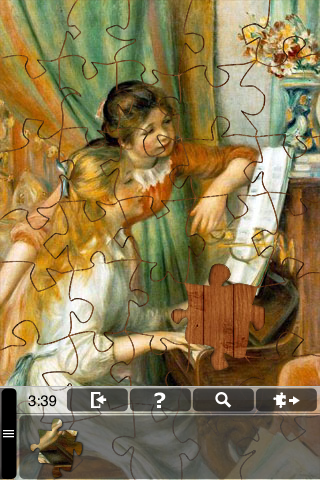 Jigsaw Puzzle with 60 masterpieces by Renoir. 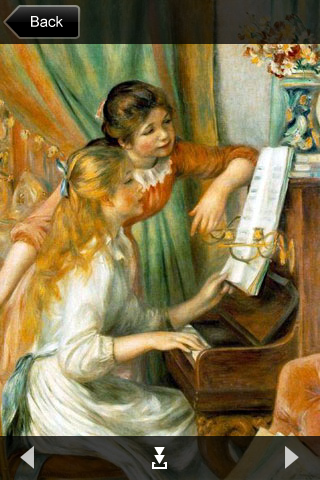 Enjoy great classical music while playing. 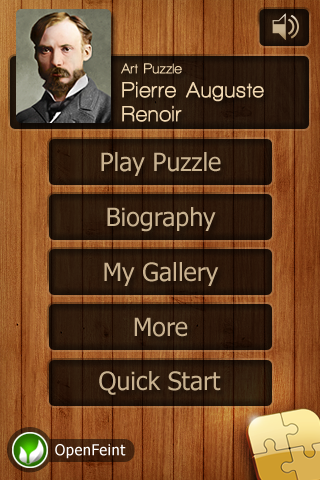 Post your achievements on facebook and twitter. 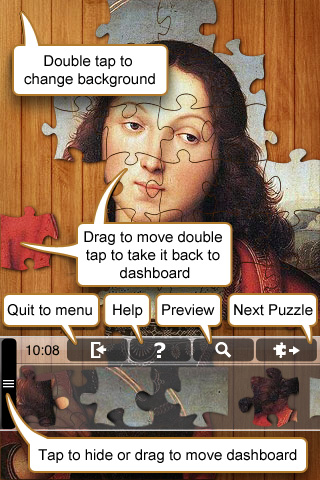 Send puzzles to challenge your friends.